NEW ORLEANS — The Louisiana Supreme Court has a new Chief Justice and a new Republican majority. 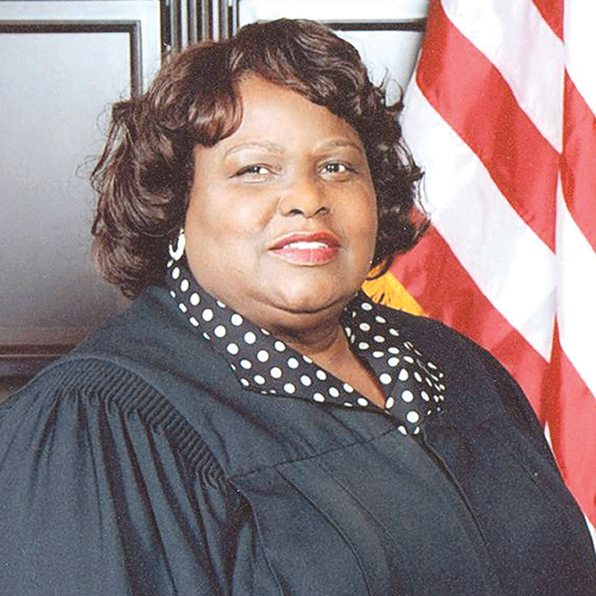 On Friday, Bernette Johnson became the first-ever black chief justice of the court, and Jeff Hughes was sworn in as the first Republican to be elected to the court from the Baton Rouge area. Ironically, while the new Chief Justice is the most liberal member of the court, Hughes’ election solidified the nominal conservative majority on the court. Hughes was elected in a special election Dec. 8 to replace Chief Justice Kitty Kimball who announced her retirement, effective Jan. 31. Hughes replaced Kimball as a member of the court, but Johnson replaced Kimball as Chief Justice. Under the Louisiana Constitution, the member of the who is oldest in point of service is the Chief Justice. A controversy arose last year on the question of which justice had the most seniority on the court. Johnson was actually a Court of Appeal judge assigned to the Supreme Court until she was elected to the court in 2000. Jeff Victory was elected to the court in 1996. The issue was ultimately resolved by a vote of the Supreme Court with Johnston, Victory, and Justice Jeannette Knolls being recused. After dealing with more than 50 cases this week, Hughes said the court has a very collegial atmosphere and that he has been well received by his colleagues. He said he hasn’t seen any real voting blocs so far on the court, just a lot of hard work by the members, who have to read and digest an enormous amount of material every week. Hughes said perhaps five percent or less of the court’s work may have political overtones of some type but mostly it’s about a group of experienced attorneys trying to sit down and analyze the facts and the law in a case, exchange views, and reach the right decision. “You find yourself disagreeing with a member of the court on one case, only to find yourself agreeing with him on the next,” he said. The new associate justice said the members are so independent that he hasn’t seen as many 7-0 votes as he expected. Chief Justice Johnson’s district includes most of the City of New Orleans. She was elected to the District Court in 1984 and the Court of Appeal in 1994 and assigned to the Supreme Court. She was elected to Supreme Court in 2000 and again in 2010. Associate Justice Hughes practiced law for 12 years, served as District Judge for 14 years, and served on the Court of Appeal for eight years. Although both Johnson and Hughes have already been sworn in, they will be honored in two different ceremonies. Hughes will participate in a ceremonial swearing in at 3 p.m. on Sunday, Feb. 24 at the community center in Satsuma. This event is open to the public. The Chief Justice will be recognized in an investiture ceremony at 12 noon on Thursday, Feb. 28 on the steps of the Louisiana Supreme Court in New Orleans. The public is also invited to this ceremony.